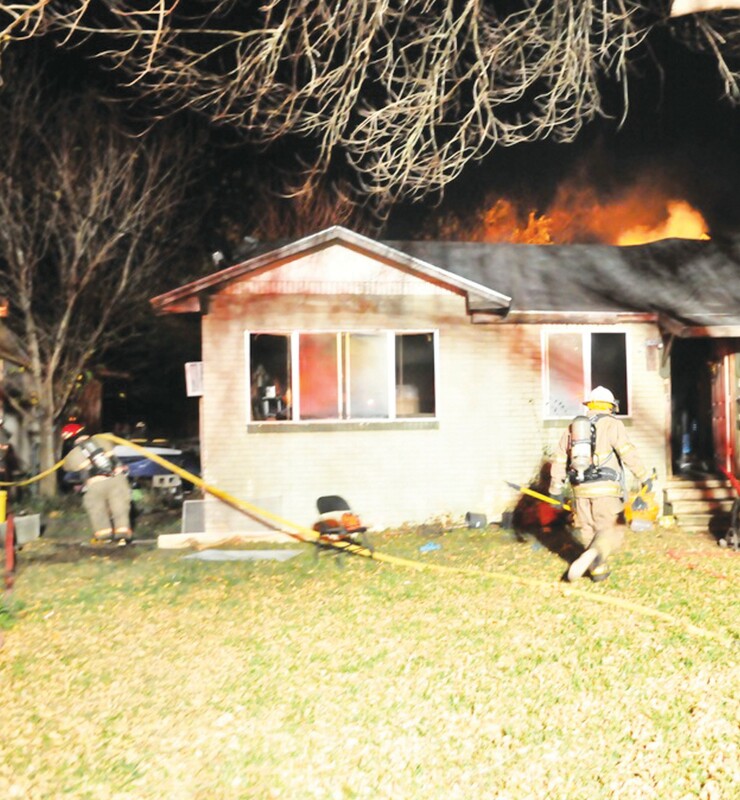 An accidental fire erupted from a space heater at a home near Brown and Olive Streets in Jourdanton on Thursday, December 27. According to Atascosa County Fire Marshal Chuck Garris, the fire caused about $25,000 in damage. Both the Jourdanton and Pleasanton Volunteer Fire Departments responded and helped to control the blaze.